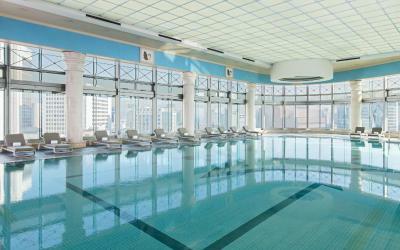 Lock in a great price for THE PLAZA Seoul, Autograph Collection – rated 8.7 by recent guests! Very central location within walking distance to many sights. 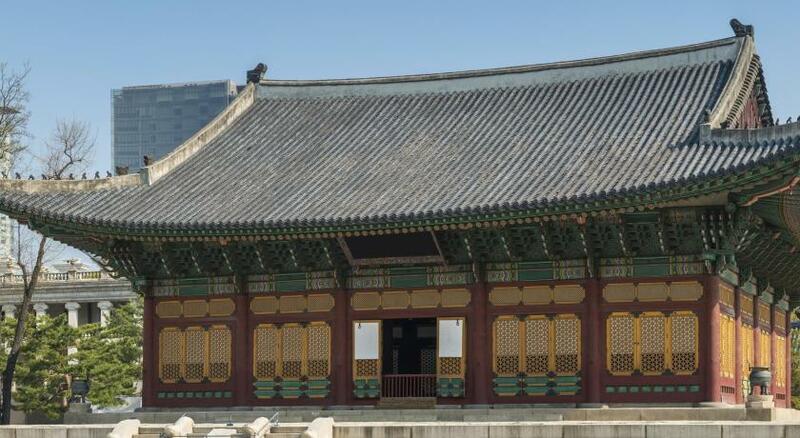 Deoksugung Palace is right next door. 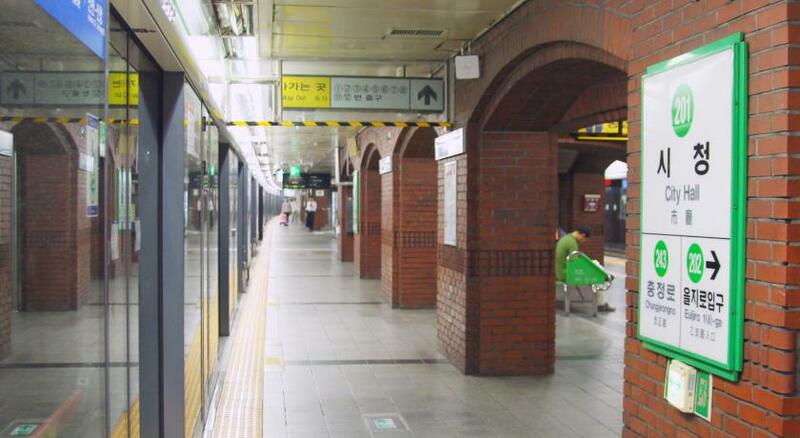 Subway lines literally few steps away, underground shopping center leads directly to Myeongdong and Lotte Dept. Directly across from City Hall. Staff were very courteous and knowledgeable, with good breakfast. 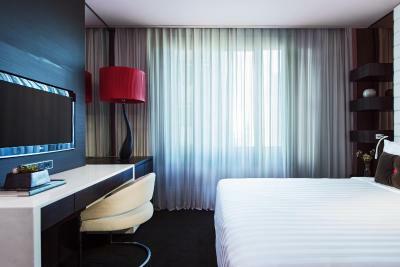 Automated room controls from curtains to lights to even toilet! 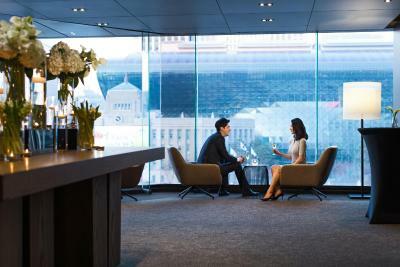 There are nearby five star hotels like Westin Chosun and Four Seasons but by far the Plaza Seoul commands the best location. Also the very convenient KAL airport limousine bus pick up and drop off right at the back entrance of the hotel. A fabulous hotel with a great location, amenities, and the professional staff with a great breakfast and lunch and the Concierge services. We especially appreciate a Concierge named, Cindy Ku who assisted us with the bus transport and the taxi services to and from the Sorak San travel. Ms. Ku spent much time to make sure all the details of our trip were arranged including printed tickets for our return trip! All the staff were very welcoming and courteous especially Ms. Yoo who consistently assisted us with our needs during our stay at the hotel. All the services were superb and I will certainly come back and stay at the Plaza Hotel again! Thank you!! Good service, yummy food, staff were very helpful. Excellent location, accessible to subway right at the basement of the hotel. You can reach some tourist spot by walking. The staff is very friendly. The best part it's close to everything like food! The location of the hotel was wonderful. Easy to walk around. Conceirge was very helpful. Location was really good but had a feeling that hotel is more towards business traveling people. 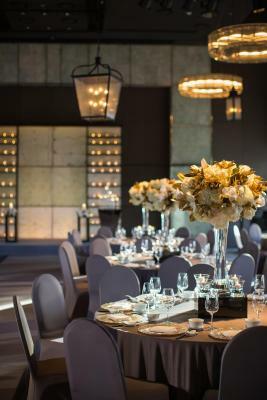 THE PLAZA Seoul, Autograph Collection This rating is a reflection of how the property compares to the industry standard when it comes to price, facilities and services available. It's based on a self-evaluation by the property. Use this rating to help choose your stay! 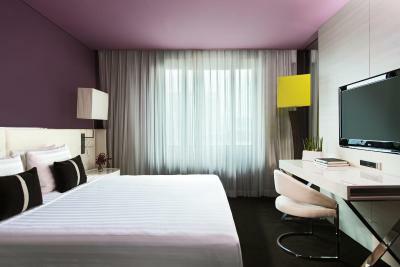 Presenting boutique accommodations in central Seoul, the well-designed Plaza has free WiFi and an indoor pool. A 2-minute walk from City Hall Station, it offers easy access to the city center. 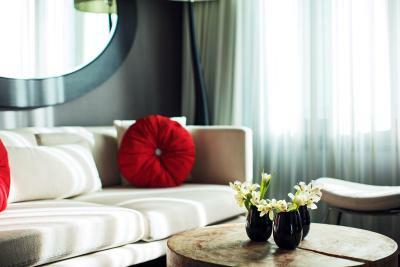 Beautifully decorated using modern design elements and soft colors, the air-conditioned rooms at The Plaza feature automated curtains and a large flat-screen TV. Each also comes with tea/coffee making facilities and room slippers. Guests may exercise at the well-equipped fitness center or enjoy a relaxing massage at the spa. 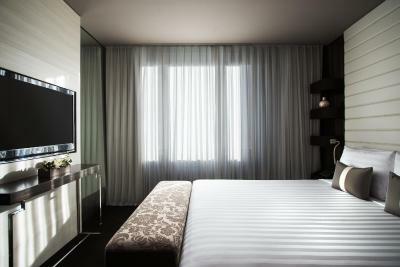 Besides free parking, the hotel also provides a business center and laundry services. 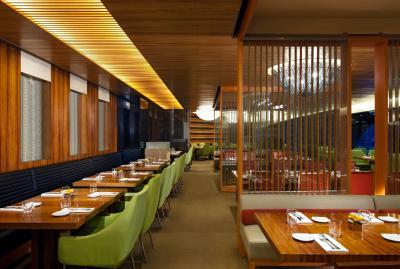 Taoyuen restaurant serves healthy oil-free Chinese dishes, while The Seven Square offers Mediterranean-style buffet. The Plaza is about an hour's taxi ride from Incheon International Airport. 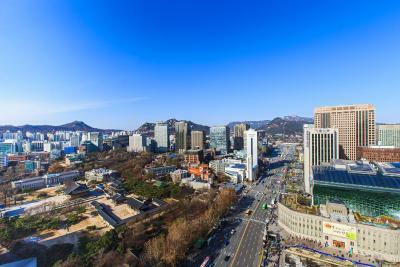 Shopping areas at Namdaemun and Myeongdong are less than 0.6 mi from the hotel. 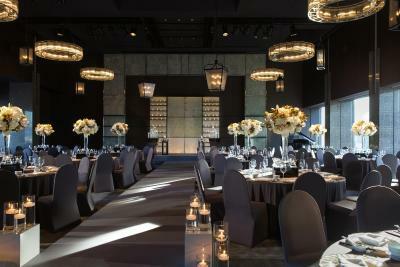 When would you like to stay at THE PLAZA Seoul, Autograph Collection? 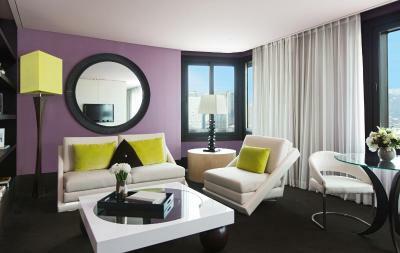 This suite features panoramic city views and a seating area with a fireplace. 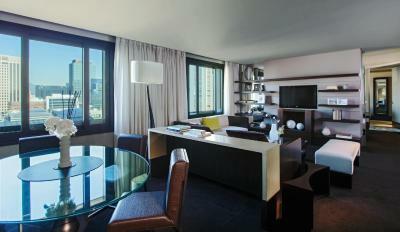 There is a large work desk, flat-screen TV and mini-bar as well. Guests can access the club lounge where continental breakfast, afternoon tea and desserts are served all day. 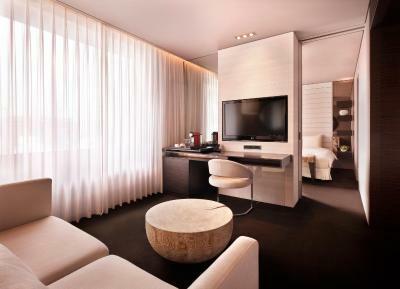 This suite comes with a living room with a sofa, coffee table and a desk. 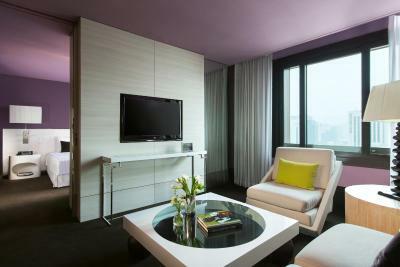 The living room and the bedroom are both fitted with a wall-mounted TV with satellite and cable channels. 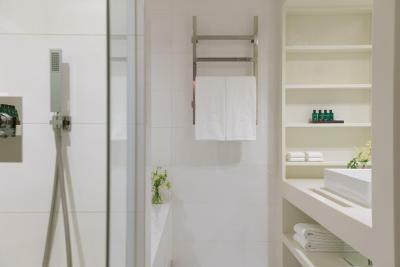 Private bathroom includes a walk-in shower and free bath amenities. - Complimentary dry cleaning service of 1 shirt or blouse per night. Please note that guests must be over 13 years of age to enter the club lounge. 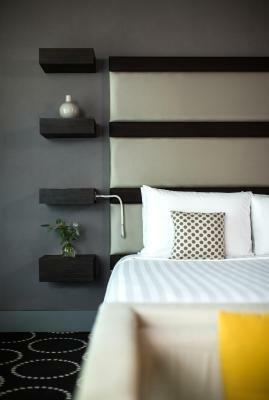 This double room features a mini-bar, executive lounge access and electric kettle. 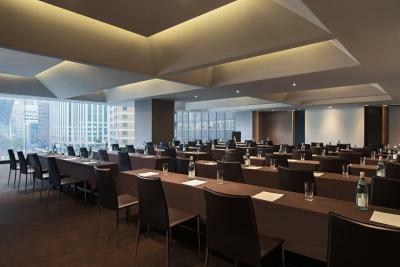 Featuring city views, this room type comes with a flat-screen TV with satellite and cable channels, a work desk and ironing facilities. 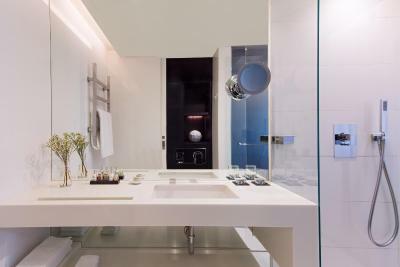 Private bathroom is fitted with a walk-in shower and comes with bathrobes and bath amenities. This double room features a mini-bar, a work desk and a flat-screen TV with cable and satellite channels. 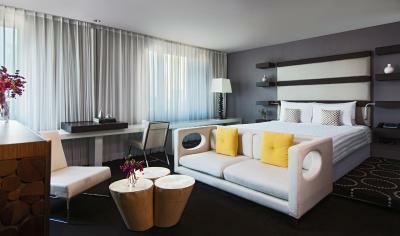 This suite features separate living and sleeping areas. The living room comes with a large sofa and a coffee table. 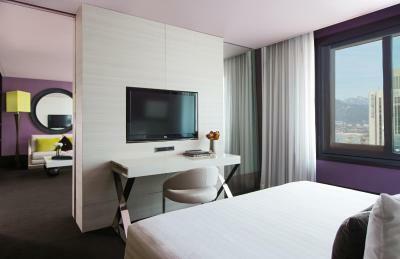 Both the living room and bedroom are fitted with a wall-mounted TV with satellite and cable channels. Guests can access the club lounge where continental breakfast, afternoon tea and desserts are served all day. This suite features a living room and two bedrooms. The living room includes a large lounge are with sofas and a flat-screen TV as well as a dining table. Guests can access the club lounge where continental breakfast, afternoon tea and desserts are served all day. 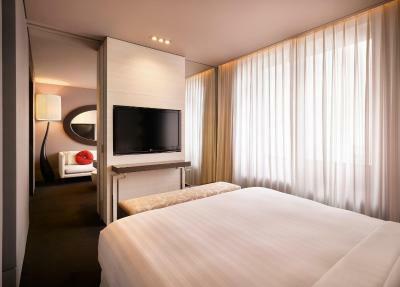 This suite features views of Deoksugung Palace and comes with a large work desk, flat-screen TV and mini-bar as well. Guests can access the club lounge where continental breakfast, afternoon tea and desserts are served all day. 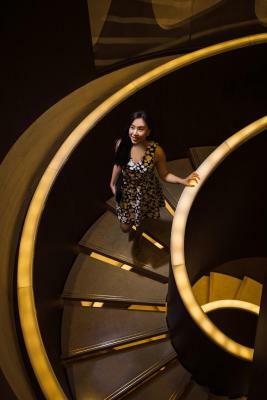 THE PLAZA, a luxury boutique hotel in the heart of Downtown Seoul, is a perfect place for businessmen and tourists with many nearby Seoul attractions. 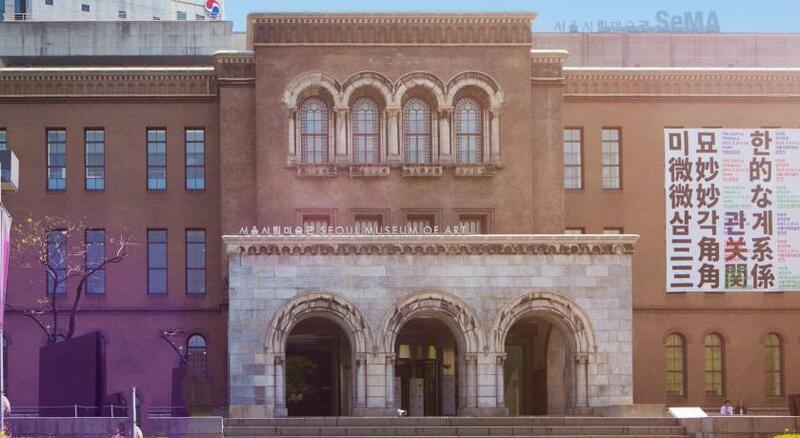 Centrally located across the symbolic Seoul City Hall, THE PLAZA offers famous shopping districts such as Namdaemun and Myung-dong within 1 km away. The City Hall subway station, in Line 1 and Line 2, is directly connected to the hotel by an underground passageway. Airport limousine bus stops at the hotel to provide you with a convenient means of transportation to Incheon International Airport which is located one hour away. All of its 410 guest rooms are equipped with premier linens, completely automated guest-room systems, and free high-speed Wi-Fi. 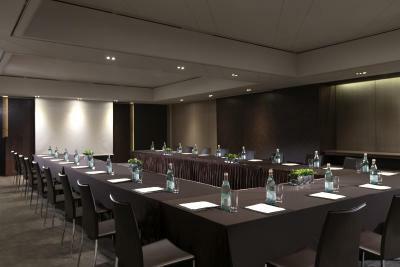 It also features 6 restaurants, 9 conference rooms, a fitness center and spa. 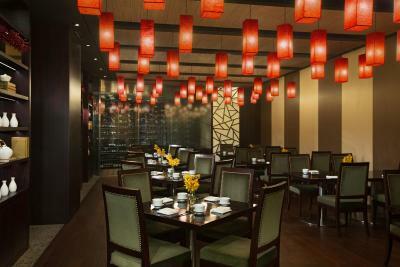 THE PLAZA also houses a number of upscale restaurants accessible to all guests, including all-day-dining Seven Square, 40-year-old Chinese restaurant Tao Yuen, Japanese restaurant Murasaki, and Italian restaurant Tuscany, as well as the Lounge Café & Bar and French bakery Eric Kayser. 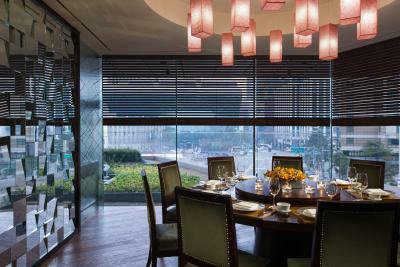 House Rules THE PLAZA Seoul, Autograph Collection takes special requests – add in the next step! THE PLAZA Seoul, Autograph Collection accepts these cards and reserves the right to temporarily hold an amount prior to arrival. Children under 15 years of age are not allowed in the fitness center and the sauna. Children under 13 years of age are not allowed in the club lounge. Business center is temporarily closed until 09 May 2019. Restaurant Murasaki, Tuscany and The Lounge Café & Bar are temporarily closed until further notice. The property will be undergoing renovations from Thu, Feb 07, 2019 until Tue, Apr 30, 2019. During this period, guests may experience some noise or light disturbances, and some hotel facilities and services may not be available. nothing to complain about, except that food and beverages prices are extremely high and therefore not really reasonable. I paid extra for an upgraded room, the window in this room was single glazed and had some weird air vents. The temp outside was minus 2, and between the noise and the cold I couldn’t sleep. I complained at reception the next day and his solution was to downgrade me to a smaller room with no refund. I spoke to his supervisor who found me the same room but with double glazing.... no apology and they didn’t care. Not what I expect from a five star hotel The hotel when you scratch beneath the surface was clearly nice many years ago, but in need of a major refurb. Staff had no interest in guests Basic amenities like towels and toilet paper were a poor standard. A bit tricky to find coming from metro - many crossings etc. Noisy in room from traffic. Only 1 black tea bag in room. Comfortable bed. Close to Lotte Department Store and metro station. Room service was fast and tasty. The concierges at the hotel went out of their way to be helpful. In fact one concierge walked us to a nearby restaurant when we were worried about being able to find it. Toiletries such as toothbrush & toothpaste, shaver are not provided. Room space is kind a small for more luggage. Hotel staff is very friendly and helpful. Bed is very comfortable, room is clean, hotel location is superb. Door didn't work. Power outage before depart. 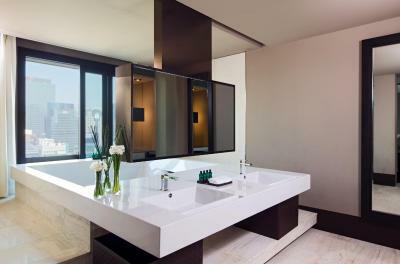 - For a hotel this level, they charge for toothbrush! - We arrived very early at 9am and asked for early check in. The first reception staff informed we could do so by 12noon. At 12pm, we spoke to another staff who gave us the room number but told us key was not available till an hour later at 1pm. However, we saw everyone else collecting their keys. After 15 min when we were so tired and suspicious as the first staff did assure us our room would be ready by 12. We then returned to asked the first staff again and he gave us the key that was already prepared! An hour is a long time when you are cold and tired. We wondered if the 2nd staff even double checked. Couldn’t adjust the heat in the room and didn’t really like the mirrors in the room. Yes the location is good, close to places etc. BUT half the hotel is facing the town hall and they inform you there might be festivals or protests. When I was there there were protests..... 2 out of 3 days during most of the day there were people shouting via megaphones or speakers and it was VERY annoying. The facilities were ok, it looked like a 5 star hotel although the room was designed very strangely. I really liked that you could control a lot of the room's functions from a touch screen.